Broadbent has just take possession of 3 used C54MT batch centrifuges (1850kg basket capacity). These units are predominantly stainless steel and would be ideal for the refined or raw sugar markets. 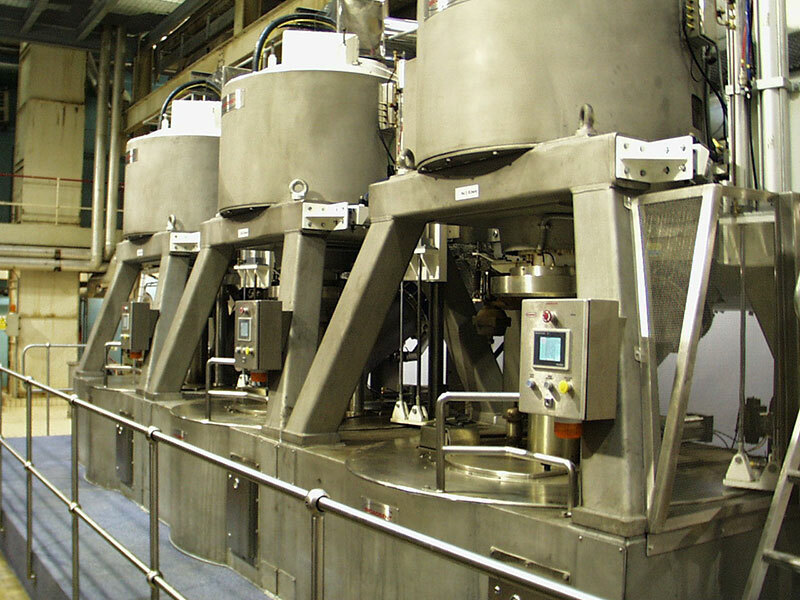 Refurbished Broadbent batch centrifuges don’t come around very often so this represents an opportunity to get high capacity Broadbent batch centrifuges for a competitive price. The units will be overhauled and upgraded for resale, the final specification can be adjusted to meet customer specification. Contact Broadbent Sugar Division for further details and a quotation.